We’re looking for volunteers for the Golborne Road Festival! 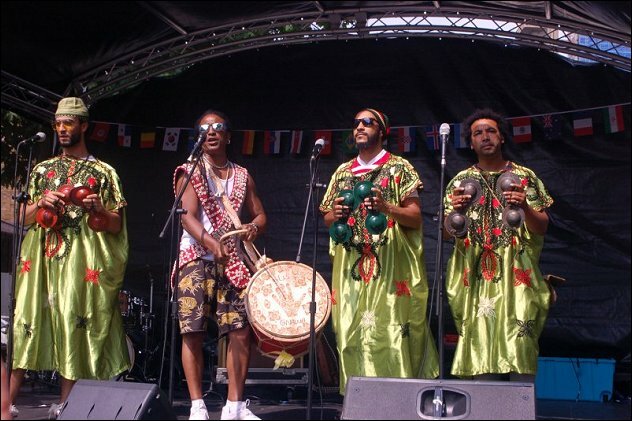 The Golborne Road Festival this year is set for Sunday July 7 and the organising body, Golborne Forum, is appealing for volunteers to help organise and run the day. If you haven’t been to the Festival before (this is its 10th year!) it’s a day of fun, music and entertainment for all the family. Golborne Road is closed to traffic for the Sunday afternoon between Wornington Road and Portobello Road, so everyone can take advantage of a traffic-free celebration of all that’s best in Golborne. As always there will be a music stage with a range of live acts to keep everyone entertained as well as a range of stalls and food. Children’s’ entertainment will include art and craft workshops face painting and other attractions. Take a look at photos from last year’s Festival href="2018festival1.html">here. If you’d like to get involved in planning and organising the Festival and/or in stewarding on the day email info@golbornelife.co.uk and we’ll get back to you.